Test Lines for production facilities vary depending on the product being manufactured. The most common types of testing are the dielectric withstand, grounding continuity and pressure test. All equipment requiring testing should be calibrated, have a meter and an audible or visual method to indicate a breakdown. 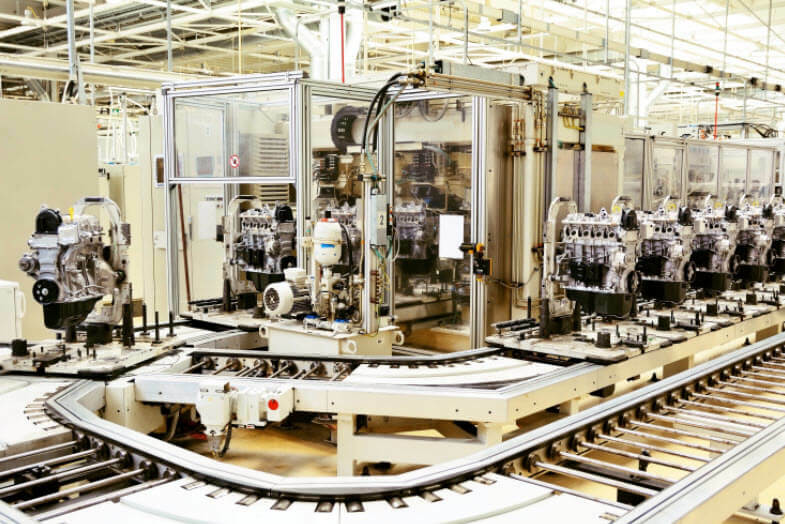 Test lines are vital to the manufacturing process and require dependable solutions for optimal operation. VAHLE offers proven power solutions for your test lines including conductor bar systems. We offer over 100 years of knowledge and expertise to ensure your test lines are up and running when needed.